The Wisconsin Department of Agriculture, Trade and Consumer Protection (DATCP) regulates the use of herbicides and pesticides in Wisconsin. In administrative rule ATCP 30 are provisions and prohibitions on the use of atrazine products. It regulates the amount of atrazine that can be used per acre, the timing of application and requires this information be recorded. Since 1990, more than 100 prohibition areas have been created that encompass more than 1.2 million acres. However, ATCP 30 also contains a process to repeal prohibition areas if the following conditions are met. Tests on three consecutive groundwater samples taken at intervals of at least six months show that the concentration of atrazine and its metabolites is below 50 percent of the enforcement standard. If there are other wells in the area, they are to be tested to verify that the concentration of atrazine and its metabolites also do not exceed 50 percent of the enforcement standard. DATCP determines, based on credible scientific evidence, that the renewed use of atrazine products in the prohibition area is not likely to cause a renewed violation of the enforcement standard. If these three conditions are met, DATCP can proceed with formal administrative rulemaking to update ATCP 30 to remove the prohibition area. To date, no prohibition area has been repealed. There has been discussion by farmers about trying to repeal some of the prohibition areas for a variety of reasons. Atrazine’s current label application rates are lower than before. Weed resistance in some prohibition areas could be addressed with limited atrazine use. 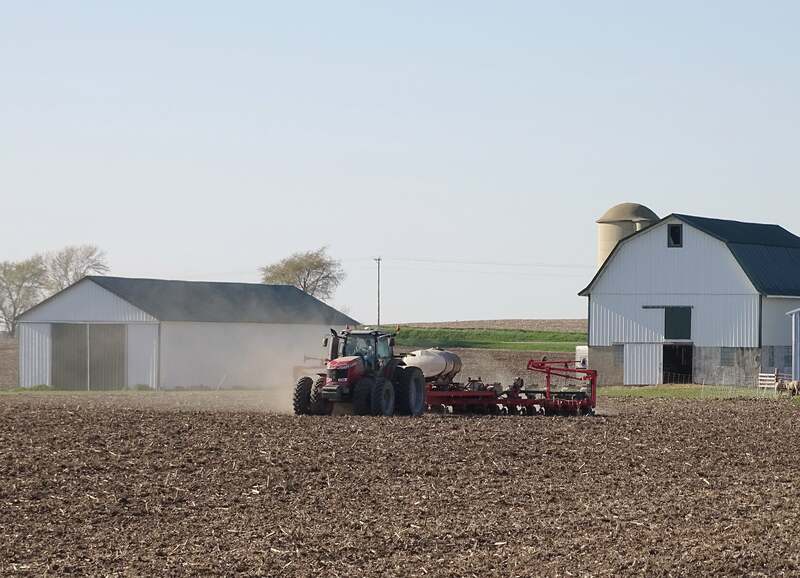 Atrazine use may help reduce soil erosion when combined with conservation tillage practices. WFBF’s current policy opposes a complete ban on the use of any agri-chemical or drug unless it can be demonstrated positively by prolonged and responsible research that use of a product represents a clear and present danger to health or the environment. It also opposes having state pesticide and herbicide registrations and regulations that are more restrictive than federal standards. Finally, it supports that any new atrazine prohibition area must be recommended by the state Agrichemical Technical Advisory Council before DATCP can proceed in the rule making process. Does WFBF policy adequately address atrazine issues? Specifically, should WFBF policy contain provisions about repealing atrazine prohibition areas?